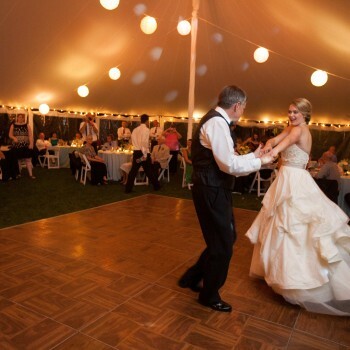 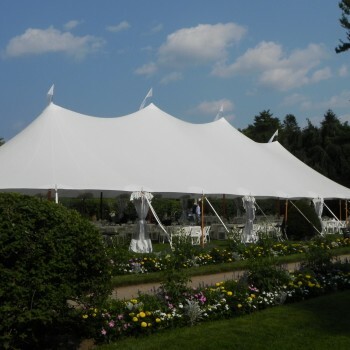 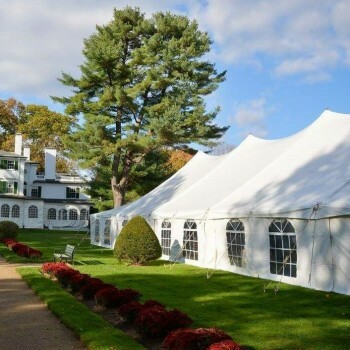 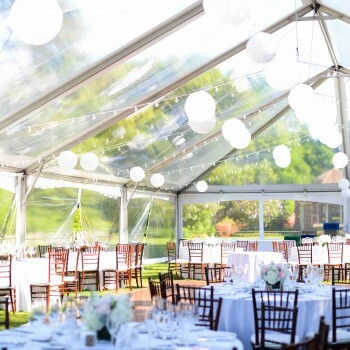 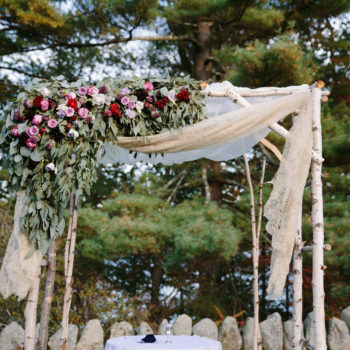 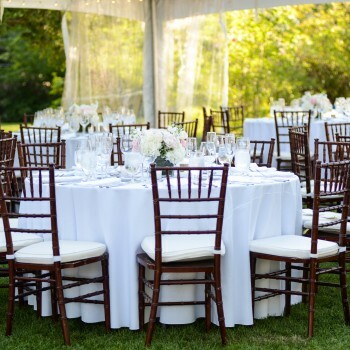 The Event Company is a full service tent and party rentals company offering a complete line of tents, tables, chairs, lighting, staging, dance floors, tent decorations, event planning, and much more. 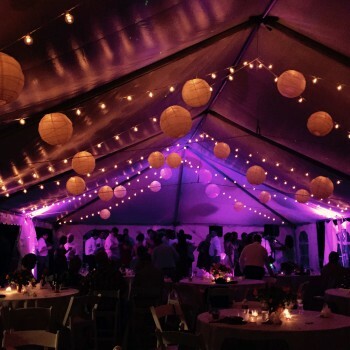 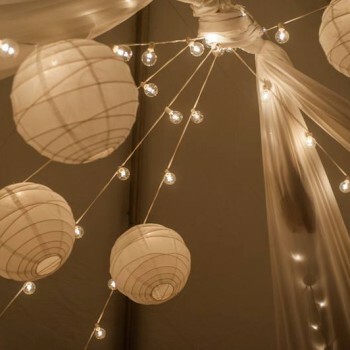 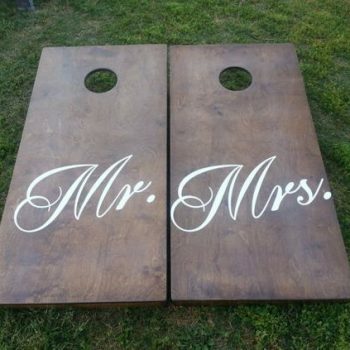 Browse rentent.com to view all our tents and party accessories for rent. 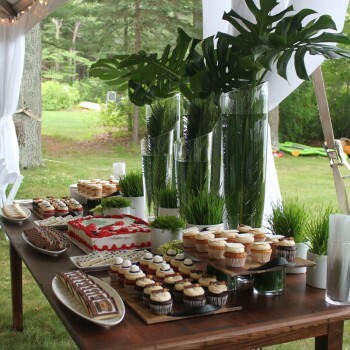 It is your party and we bring the difference that matters for celebrations.